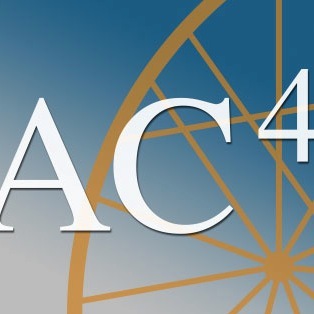 For this month’s collaboration with The Advanced Consortium on Cooperation, Conflict, and Complexity (AC4), Prof. Beth Fisher-Yoshida discussed power and conflict with Doctor Robert Ferguson. Ferguson is a professional therapist, coach, consultant and instructor at Columbia University’s International Center for Cooperation and Conflict Resolution (ICCCR). He is co-authoring a forthcoming book on Conflict Intelligence with The Earth Institute’s Peter Coleman, who frequently collaborates with the Late City Edition team for AC4 interviews.